The Malekith character poster from Thor: The Dark World. The film brings back Chris Hemsworth for his third time as Thor. 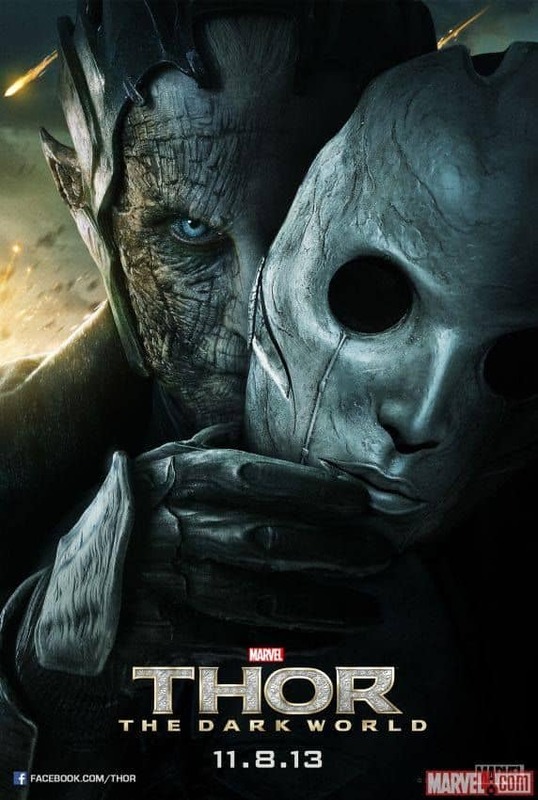 Thor The Dark World: Malekith Character Poster Revealed!